Madikwe Game Reserve is widely recognised as one of the premier luxury safari destinations in Southern Africa. Founded in 1991, this 75 000 hectares reserve is one of South Africa’s largest and finest game reserves. 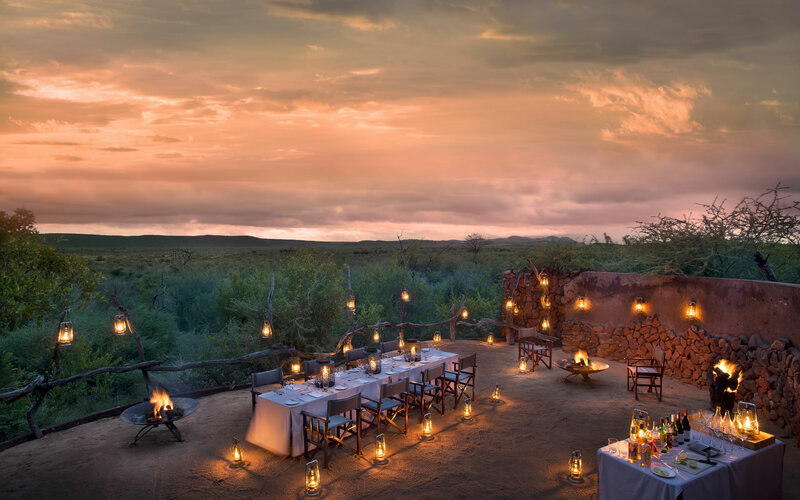 Here are 5 reasons why we think Madikwe really is a magical destination and is so worthy of a spot on your bucket-list. 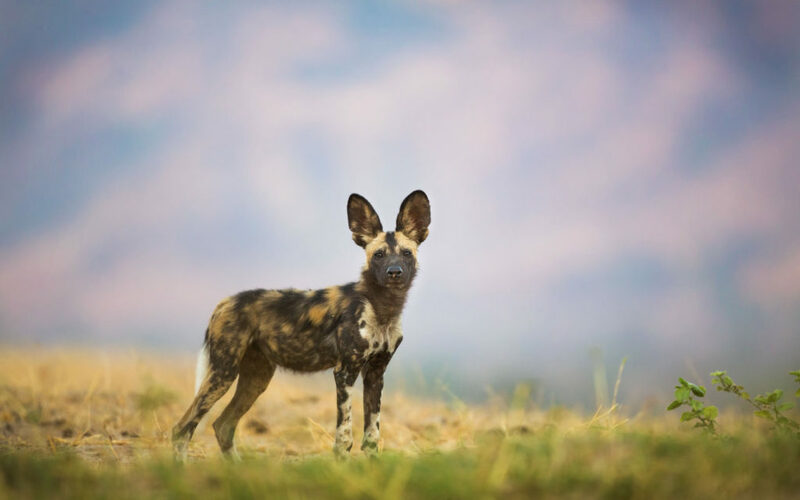 Madikwe Private Game Reserve has become world famous for its Lion and (highly endangered) African Wild Dog viewing. What’s more because Madikwe’s terrain is a unique mix of savannah and semi-arid desert the diverse safari experience allows visitors the chance to view the ever-renowned Big 5 as well as a number of rare desert adapted species. In Madikwe’s early years, the chance of seeing a Leopard on safari was low. However, in the more recent years the Leopard viewing has improved tremendously. As such the opportunity to see the much desired Big 5 is high! All rangers and trackers work together in unison to locate these ever-elusive cats. Due to the semi-arid nature of the terrain, the visibility in the reserve is good and the quality of game viewing is further ensured, as the game rangers are able to drive the safari 4×4 vehicles off road for closer viewing. Madikwe is a 50-minute charter flight or 4-5 hour drive from Johannesburg and lies on the edge of the Kalahari and Botswana borders. Iconic Africa has also handpicked the exclusive lodges that are equally famous for their bespoke honeymoon luxury experiences. Madikwe Safari Lodge, Madikwe Hills and Jamala Madikwe are such lodges that have become synonymous with luxury and attention to detail. These exclusive lodges will ensure a romantic, lavish safari retreat. It is impossible to believe Madikwe once operated as a cattle ranch! It was the scene of the largest game translocation programme in the world between 1991 and 1997, moving over 8000 animals! Madikwe continues to be a shining light in African conservation. Madikwe Game Reserve was one of the earliest pioneers that proved local communities; government and private business sectors can work successfully together to set up sustainable conservation sanctuaries. This approach to wildlife conservation uplifts the local community whilst benefiting the park’s lodges and now homes over 66 different mammal species and over 360 different bird species. Madikwe Game Reserve is a malaria-free safari region, which makes it ideal for families with younger children. These family-friendly luxury lodges offer tailored children’s activities as well as adjusted game drives which are more geared towards children. Madikwe Safari lodge and Jaci’s Safari lodge offer fantastic family-friendly safaris. Need we say more? Please contact us if you have any questions whatsoever on the magic of Madikwe.